The pleasant mornings and lazy afternoons of summer have almost arrived! Unfortunately, those high summer energy bills are looming now that your AC has kicked into gear. The good news this year is that you can reduce them easily with smart home technology. In fact, the Consumer Technology Association estimates that you can lower your home’s energy consumption by up to ten percent, especially on summer cooling and winter heating. And those savings become even sweeter when you don’t have to lift a finger to achieve them. Sentry Security, powered by Alarm.com, has a range of ways to save energy effortlessly in summer, including a smarter thermostat that saves and keeps you comfortable in equal measure. Here are four energy-saving features that you (and your wallet) will love. 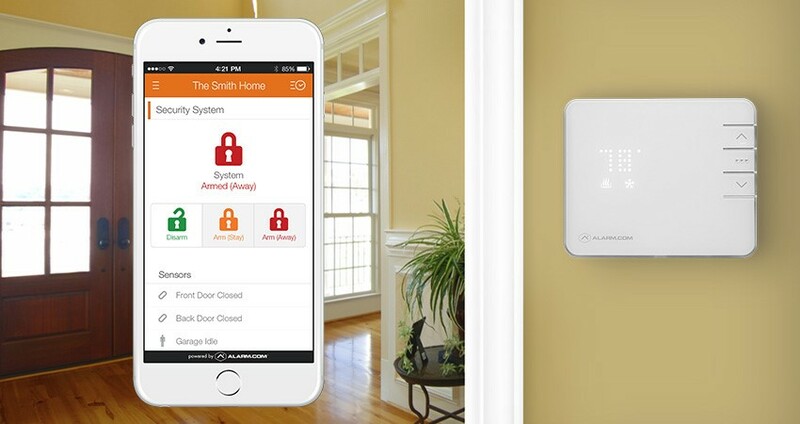 Home-versus-away automation is the smartest way to save money on summer air conditioning, and the Sentry Security free app knows precisely when you’re there and when you’re not. The simplest way is to automate based on your security system’s status. When your home is ‘Armed Away’, your Sentry Security Smart Thermostat sets back to save energy. When you disarm or ‘Arm Stay’ the system, it returns to ‘comfort’ mode, giving you the ideal temperature. Geo-Services is another great feature that gives you a similar effect, triggered by your location (via your smartphone). You can adjust it so that your home starts cooling when you’re a set distance from arriving home, giving you the perfect temperature when you arrive. If you’re a parent, you know that kids have more important things to do than keep the back door closed as they run in and out of the house. As a former kid yourself, you get it. There’s a smarter solution than just yelling, though: Sentry Security’s auto-setback feature, which keeps open-door energy waste to a minimum. When a door is left open, it sets your thermostat back. When you close the door (let’s face it; it’s the parent’s job), the thermostat returns to the target temperature. No more paying to cool the neighborhood! On extra-hot afternoons, when your AC works hardest, it makes sense to raise your indoor temperature by a few degrees to reduce your home’s cooling load and energy bill. Sentry Security makes this simple with the option to automatically adjust your thermostat when the temperature outside hits 95 degrees or higher. As it’s still far cooler inside than outside, you’re unlikely to notice—especially as the temperature returns to normal when the heat of the day is over. Now that your AC is covered, what about the other appliances in your home? Smart plugs are one of the easiest and most versatile ways to save energy in summer and all year round. By adding one to a device like a TV, you can have its power supply turn off automatically at night or when you leave the house, eliminating the energy waste of leaving the appliance in standby mode. They’re also an easy way to automate lighting, giving you additional security and convenience benefits. Want to get even more energy-efficient? The savings above are the easiest, but there many more opportunities to be more energy-efficient, including tracking your consumption, discovering new ways to save, and creating energy goals. 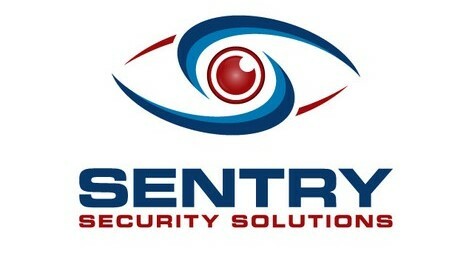 For information on saving even more energy with Sentry Security, CLICK HERE. The article has really peaks my interest. Iwill bookmark your site and keep checking for new tips. Great line up. We will be linking to this excellent post on our website.